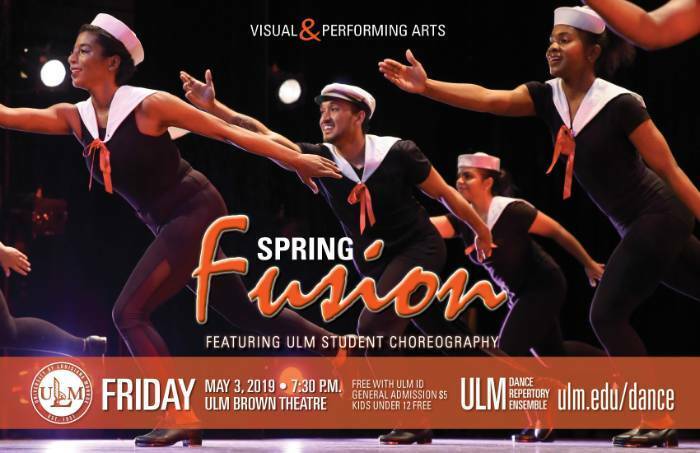 The ULM Dance Program offers a wide variety of classes, performances, and opportunities to all interested in the performing arts. 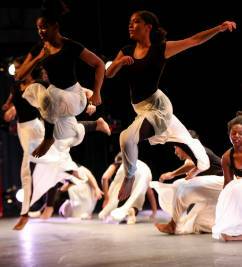 A Dance Minor is offered within the student's major. Within the last 10 years, 21 minors have graduated with degrees in various fields such as Kinesiology, Biology, Business, Psychology, Communications and Foreign Languages. The ULM Dance Repertory Ensemble performs in 2 annual faculty and guest artist concerts with student work featured in the spring. The Lambda Chapter of Chi Tau Epsilon Dance Honor Society is the dance and academic organization open to all who share a passion for dance regardless of technique or experience. The Dance Department is also a proud member of the following professional associations: American College Dance Association (ACDA, South Region), National Dance Education Organization (NDEO) and the Louisiana Alliance for Dance (LAD). to any dance faculty member. The Nelkin Line by Pina Bausch. Watch now! National Dance Education Organization (NDEO). American College Dance Association (ACDA).